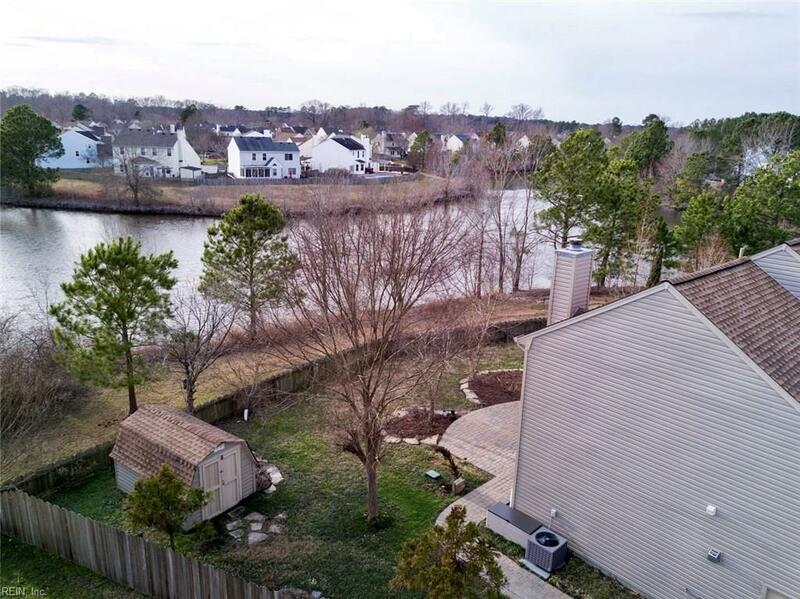 Beautiful move in ready water view home on quiet cul de sac features include: New roof, doors windows, gutters, wrapped soffits, paint, flooring, HVAC & garage door. 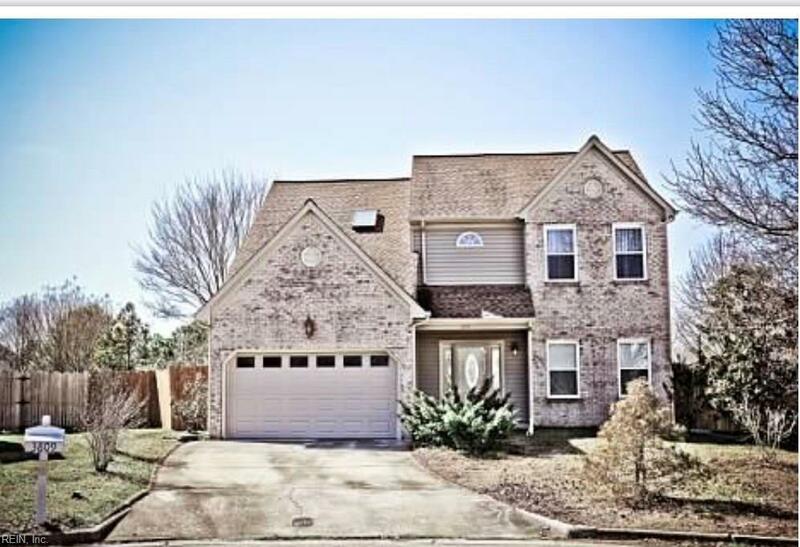 Additional features include Granite counter tops, custom backsplash, 5 burner gas stove, updated bathrooms, walk in closets, new paver patio. 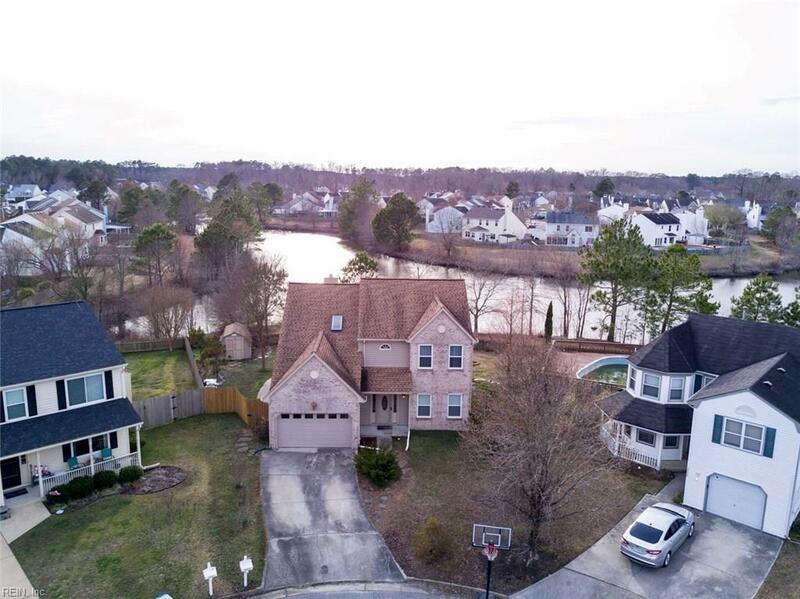 Enjoy beautiful water views easement maintained by the HOA. Yard is filled with lush landscaping and peach & plum trees. Close to restaurants, entertainment and new medical complex. Well as is. Square footage per tax records.